Opposition Senator Wade Mark has written to the Chairman of the Joint Select Committee on Land and Physical Infrastructure, calling for an inquiry into the Trinidad and Tobago Inter-Island Ferry Service with specific focus on the procurement and the maintenance of the ferries. 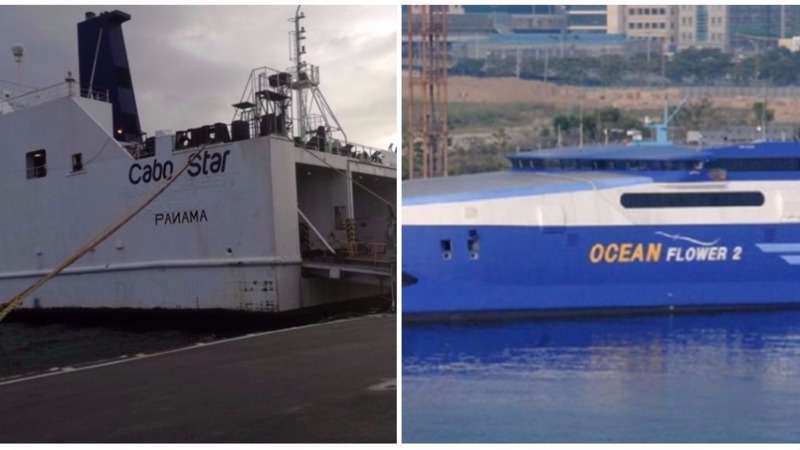 Mark’s call comes as the Prime Minister on Tuesday announced the appointment of businessman Christian Mouttet as sole investigator into the circumstances surrounding the procurement of the Cabo Star and Ocean Flower 2 ferries, and the entering into of the charter party agreement with Bridgemans Services Group for these vessels. In a letter dated August 15 and addressed to JSC Chairman Stephen Creese, Mark urged the Committee (on which he sits) to seize the opportunity to exercise its powers and launch an urgent inquiry into the discrepancies surrounding the procurement of ferries to service the Tobago sea bridge, given the increasing difficulties experienced by those who traverse between Trinidad and Tobago using the ferry service. 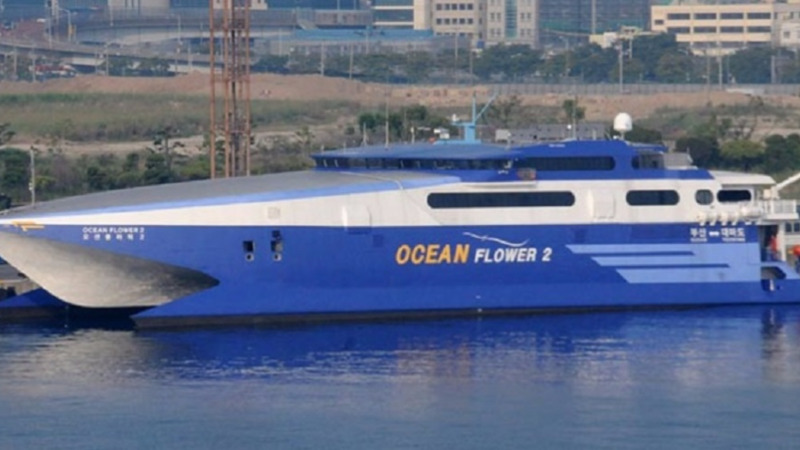 Mark detailed the series of events which led to the termination of the contract for the Ocean Flower 2 passenger ferry, and expressed concern over a technical report which outlined the unsuitability of the vessel for the T&T sea bridge, due to a combination of fire hazards and a potentially explosive defect. 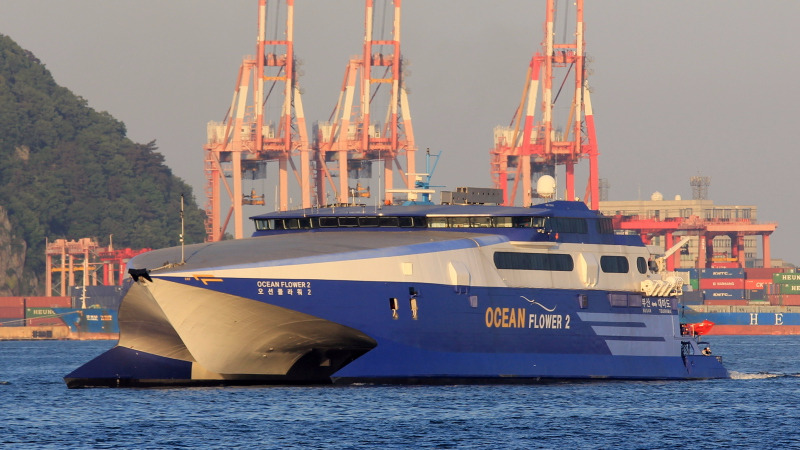 The Opposition Senator said the matter should be treated with the level of urgency that it deserves citing revenue losses, poor decisions by the executive and management of the Port Authority in terms of procurement and a resulting loss in public confidence over the ferry fiasco. 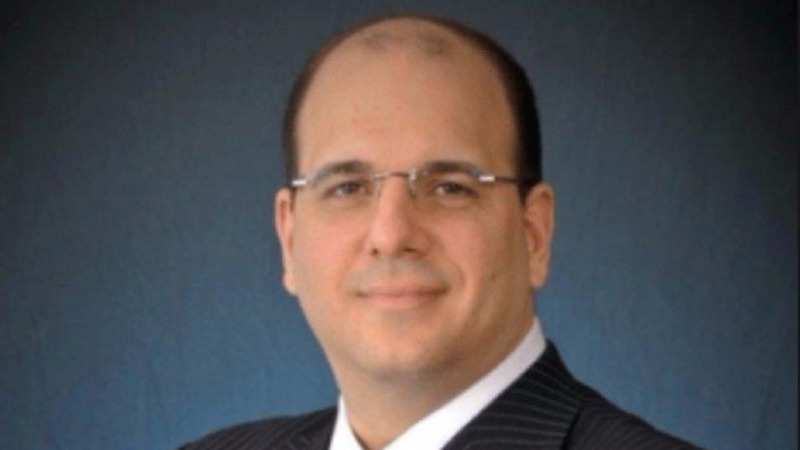 “As such there is need for an immediate resolution of this matter,” Mark urged. Citing Section 75 (1) of the Constitution, Mark reminded the Committee Chairman that the Executive is accountable to the Parliament. "There shall be a Cabinet for Trinidad and Tobago which shall have the general direction and control of the Government of Trinidad and Tobago and shall be collectively responsible therefore to Parliament." Mark added that it is the responsibility and duty of the Parliament to thoroughly examine the issue in its entirety to determine whether the public has been hoodwinked in the transaction. “The JSC needs to examine all the circumstances surrounding this unseemly affair,” he said.